There's nothing more inviting than a home that gleams. 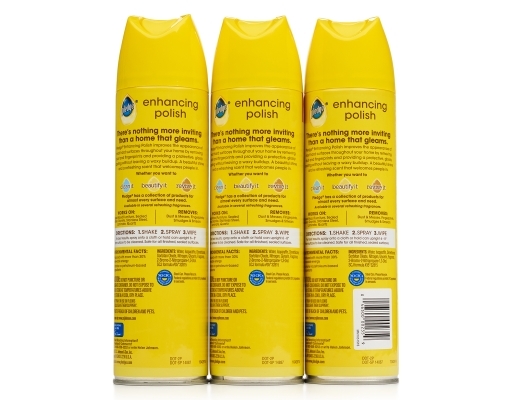 Pledge Enhancing Polish improves the appearance of most hard surfaces throughout your home by removing dust and fingerprints and providing a protective, glossy coating without leaving a waxy buildup. A beautiful shine and a refreshing scent that welcomes people in. 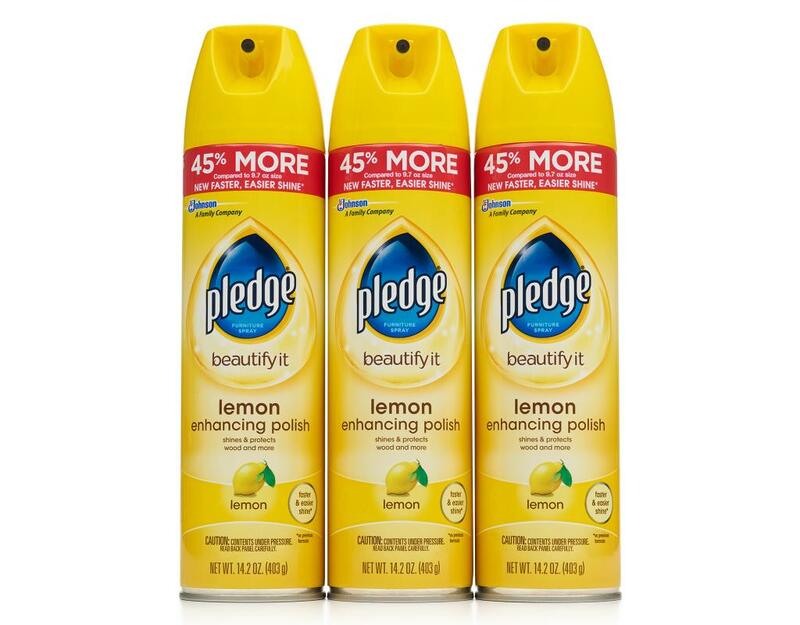 Whether you want to: Clean it, beautify it, revive it, the classic Lemon Pledge scent give you a clean you can smell, see and touch. 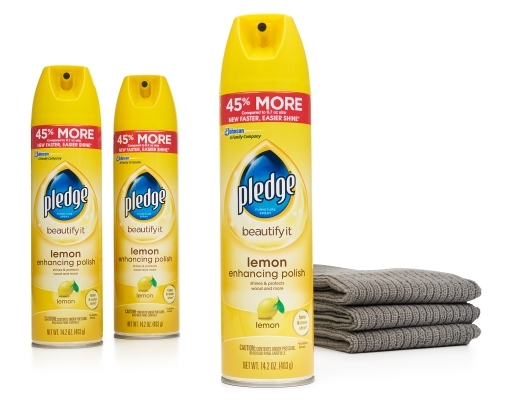 Pledge helps you quickly and confidently bring out the best in your furniture because it dusts, cleans and shines! 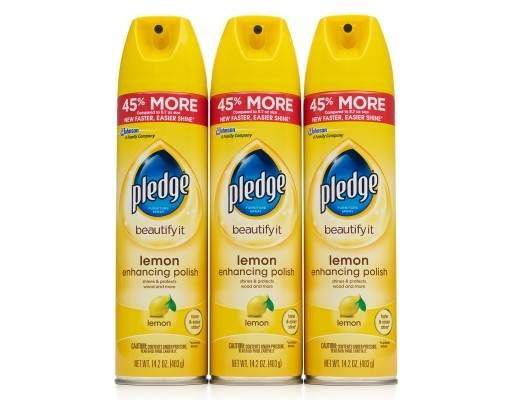 It's the Pledge you know, with the benefits you didn't. 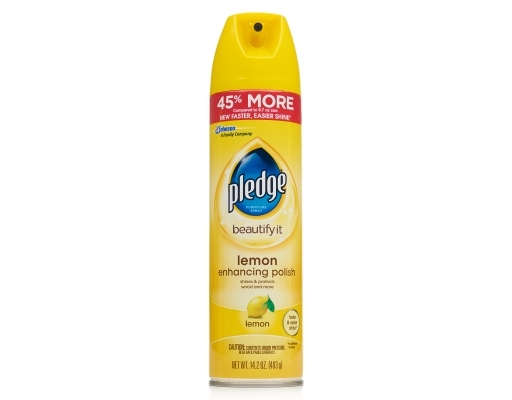 Pledge Lemon Clean can be used for furniture cleaning all around the house to quickly clean, condition and protect—all while leaving behind the classic, fresh lemon Pledge scent. It also features Allergen Trappers to remove dust and up to 90% of the allergens found in dust. 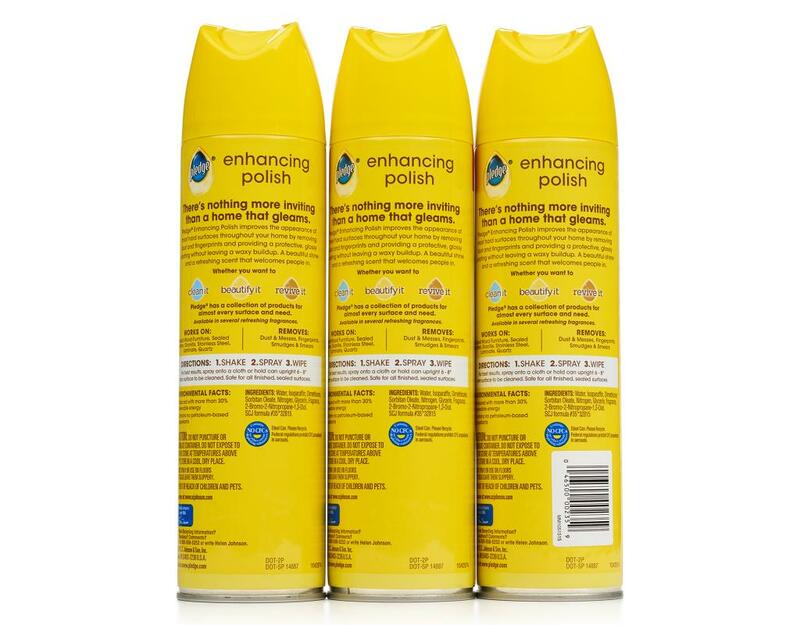 The lemon-scented cleaner can be used to clean up smudges, smears or any number of messes on a range of surfaces. 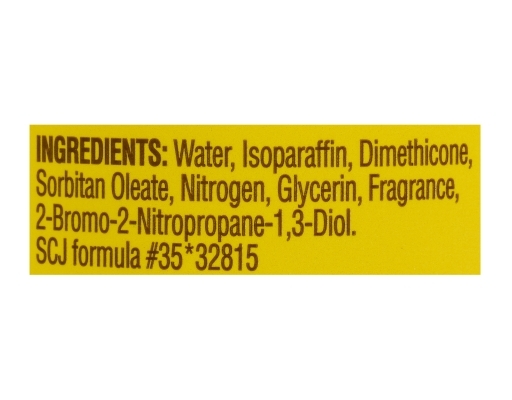 It's truly an amazing household product.